Whether you fancy the thought of a relaxed and unforgettable weekend exploring the charms of Stockholm or you prefer to complement your Scandinavian experience with an exotic getaway to any top exotic resort aboard one of our private jets, we are here to make your leisure and entertainment desires crystallize onto the surface of your reality. 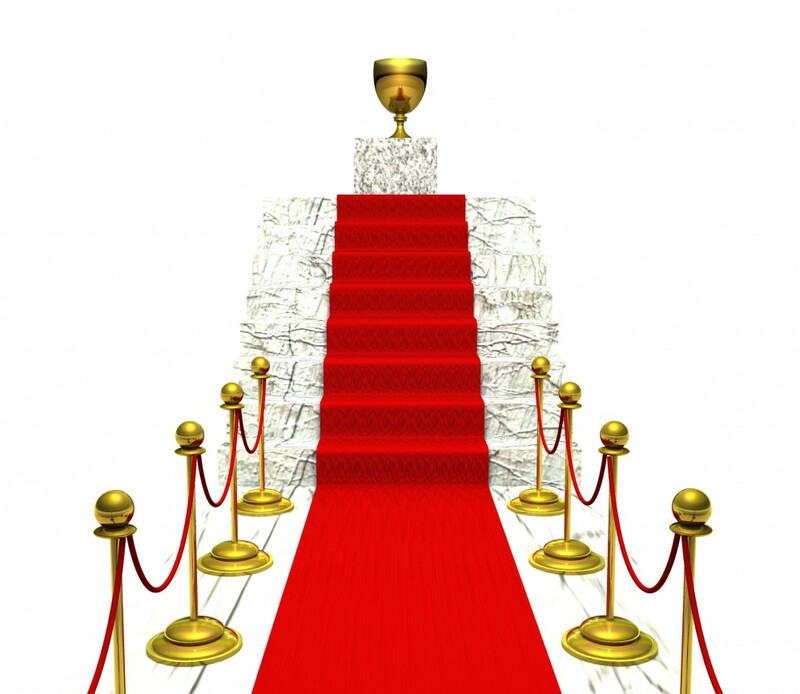 We offer a series of VIP inclusive packages as well as VIP On Demand services. Our All Inclusive packages were designed for all those looking for a time proven success formula that continues to exceed our clients expectations, while our On Demand services were crafted bearing in mind the requests and expectations of all those who demand nothing short of a truly bespoke service. With VIP Sweden, say goodbye to waiting in line and other hassles as we roll the red carpet in front of you wherever you go. In addition to our inclusive packages, we also provide on demand services that superbly match our clients individual demands and tastes. All our clients who opt for this service receive a personal concierge consultant for manifesting any legitimate request into reality. 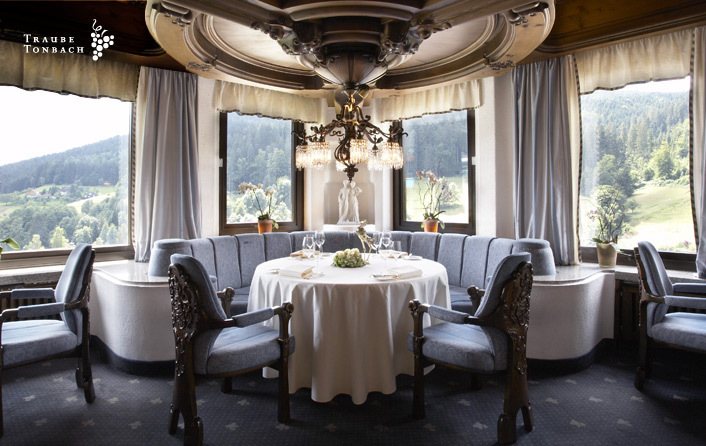 This service was created for all those who demand nothing short of a truly bespoke experience. For those of you born airborne we got the Rolls Royce of the skies for the single most thrilling exotic escape of your life! Our most adventurous package for all those who were born airborne and bold enough to leave Sweden! Wrap up your Scandinavian experience with a magical escape to an exotic destination aboard one of our private jets. Spice up your stay in Sweden with a jetaway to an exotic resort such as St. Tropez, Dubrovnik, Ibiza or any other hot destination of your choice! THINK OUR JETAWAY PACKAGE IS FOR YOU? 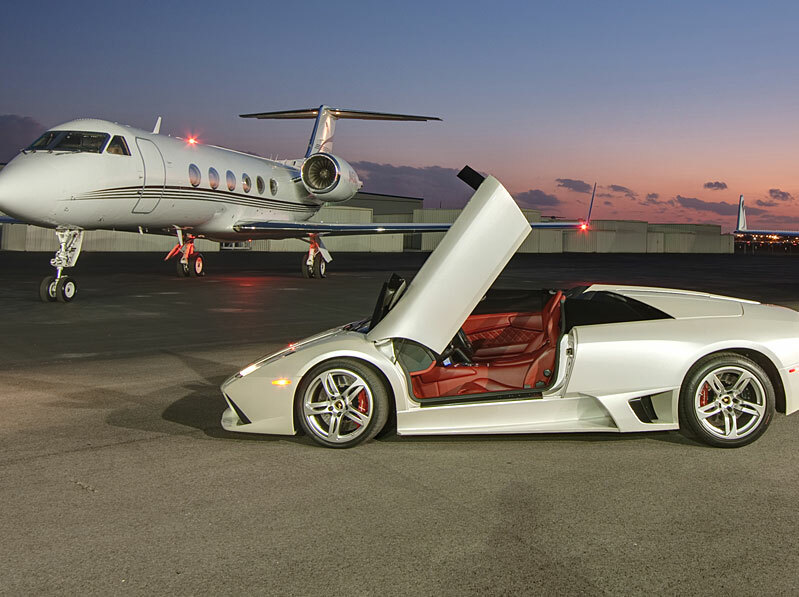 Simply get in touch with us and you will be soaring the skies like a superstar VIP in no time! This package is especially tailored to your needs. Price may vary depending on chosen package option. For booking or more information, please send us an inquiry using the form below. For those bold enough to go beyond their limits, this package is for all those who know no limits. Simply give us your wish list and we will orchestrate the most memorable time of your life! The infinity package stands for a first-rate quality service with virtually no limits. In other words, your wish becomes our command! All you have to do is let your imagination work for you. As simple as that. Think our infinity service is for you? Email us with your demands and we will make sure to fulfill them. This package is recommended for weddings, family special occasions, friends and company executives. A limo pick up from an airport or a particular place (within 30 km of central Stockholm; an extra fee will be charged if the distance exceeds 30 km). A reservation at any restaurant in the city. VIP entrance to any one of the top night clubs in the city. We will also arrange access to the VIP lounge and make sure that there is a table waiting for the client. Booking of a hotel or an apartment. Sports car rental throughout your stay in Stockholm. We look forward to arranging your once-in-a-lifetime experience! The INFINITY package has a fixed fee of X SEK. This includes our personal assistance throughout an entire weekend from Friday to Sunday. All you have to do is sit back, relax and enjoy! Spend a full seven days in Sweden and let us take you to the finest restaurants and introduce you to some of our most exclusive nightlife establishments that are guaranteed to have you begging for more! A limo pickup from an airport or a particular place (within 30 km of central Stockholm; an extra fee will be charged if the distance exceeds 30 km). VIP entrance to any one of the top nightclubs in the city. We will also arrange access to the VIP lounge and make sure that there is a table waiting for you. The Extraordinary package has a fixed fee of X SEK. This includes our personal assistance throughout an entire week from Monday to Sunday. All you have to do is sit back, relax and enjoy! The client is responsible for all restaurant charges, taxis, bottles or drinks ordered at nightclubs, hotel fees, etc. VIP Sweden takes care of all bookings according to the client´s wishes. Email us at info@vipsweden.com with all your demands and we will orchestrate everything for you within 24 hours. If youre the kind of person who enjoys the finer things in life, you will definitely not be disappointed with this weekend package! Put a silver lining on your fabulous weekend. Let us pick you up in style and take you to some of the citys most exclusive nightlife establishments for a truly unforgettable weekend. VIP entrance to any one of the top nightclubs in the city. A VIP lounge or table waiting for the customer (a pre-order of champagne or other drinks is recommended and you will be informed about the minimum order per table). Booking of a hotel or apartment. Roll up to the club in a lincon town car stretch! If you wish to put an exclusive touch on your evening out, this package will fit as good as a Wall Street suit! 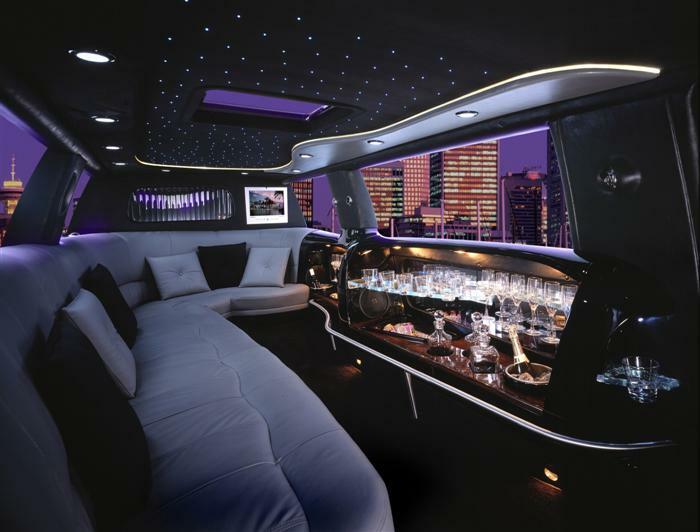 For all those who wish to feel like a Hollywood star, theres no better way than rolling into the club in the most exclusive Hummer H2 Stretch! 1 bottle of fine Champagne. Personnel from VIP Sweden greeting you at the entrance to make sure theres no waiting in line. The fee starts at 8500 SEK and covers the first hour. The limo can hold a maximum of 10 people. If you wish to enjoy the limo for a longer time, there will be an additional charge of 2400 SEK/hour. The client is responsible for the cost of bottles or drinks ordered at the nightclub, etc. VIP Sweden takes care of all bookings according to the client´s wishes. Email us at info@vipsweden.com with all your demands and we will orchestrate everything for you in no time! Cruise in the streets in a Hummer H2 stretch! If you want to feel like a Hollywood-celebrity, driving down Sunset Boulevard, this is definitely the package of your choice! Access to a Hummer H2 Stretch. A table reservation and free entrance to a top nightclub for a maximum of 10 people. The fee starts at 10000 SEK and covers the first hour. The Hummer can hold a maximum of 10 people. If you wish to enjoy the Hummer for a longer time, there will be an additional charge of 2700 SEK/hour. The client is responsible for the cost of bottles or drinks ordered at the nightclub, etc. VIP Sweden takes care of all bookings according to the client´s ishes. Email us at info@vipsweden.com with all your demands and we will orchestrate everything for you within 24 hours.